Valet Parking Apps is one of many revenue control and automation solutions offered by Automated Valet®. Being the world leader in the development of mobile parking applications Automated Valet® Apps solution gives you the ability to track, monitor, control and manage valet keys, vehicles, tickets, employees, and revenue all in one app. Valet Parking Apps serves many industries including but not limited to hospitality, healthcare, events venues, commercial and residential buildings, retail, parking garages and onsite/offsite airport parking. Automated Valet® Apps solution brings each parking operation a unique configuration to accommodate their day to day challenges. Best of all, it is designed to work with the emergent demands as their business expands. Automated Valet® Apps solution offers a change of perspective that delivers full control of your operations at your fingertips. Above all it gives you peace of mind with 99.9% uptime. That’s more than a promise; we deliver the most uptime in the industry. We are committed to provide exceptional solutions to every client’s operational challenges. Our in-house technical support team will ensure that every customer receives the best possible support. 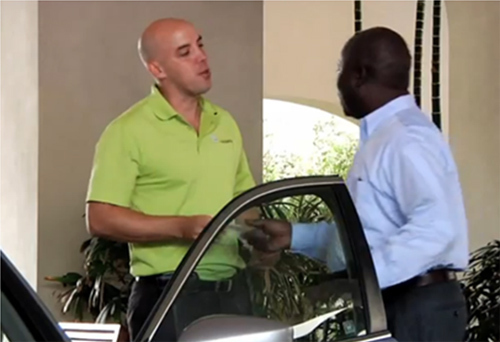 Valet Parking Apps can be used with an iPhone, iPod or an iPad, and is completely integrated with AVPM® systems. If you are a current customer, please contact us for your upgrade. If you are a new customer interested in our Apps solution, please create an account and request your log-in information. A demonstration of this system is the best way to see its full capabilities. Please call and schedule your demo today.